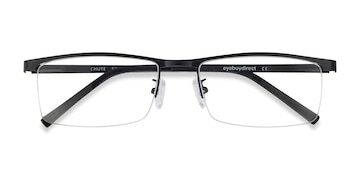 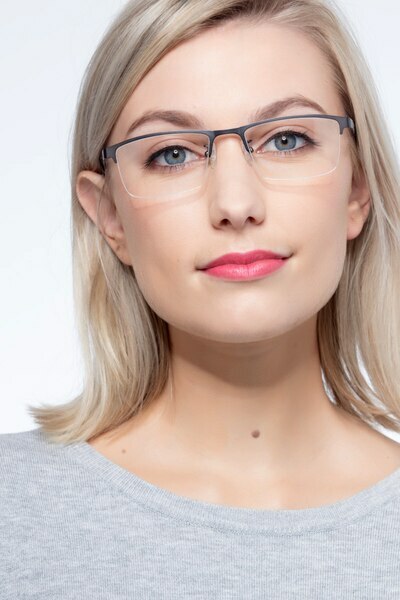 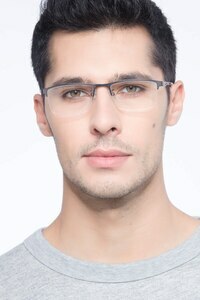 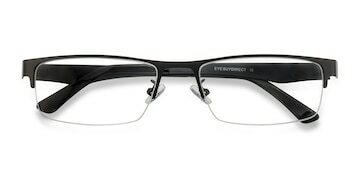 You don't need to be a math genius to know these eyeglasses are right on trend. 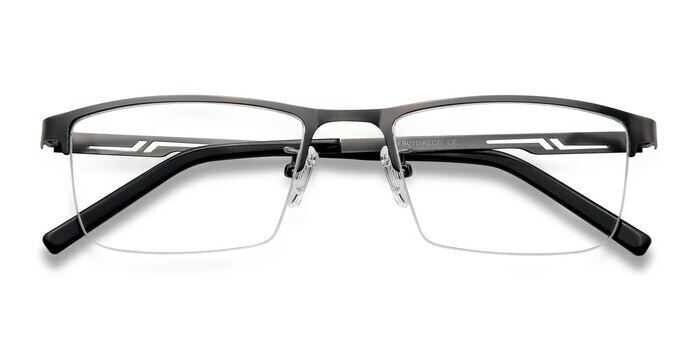 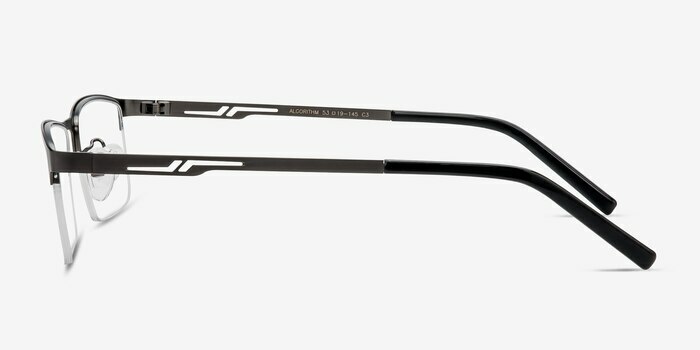 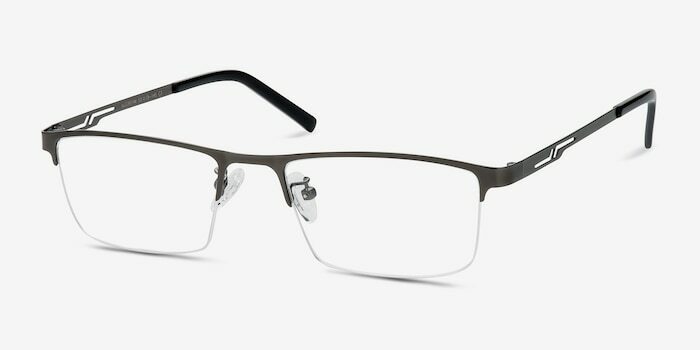 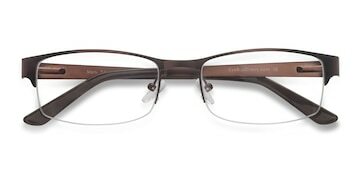 With ultra modern lines, a sleek gunmetal finish, and a semi-rimless rectangular design, Algorithm has endless lines contemporary cool. 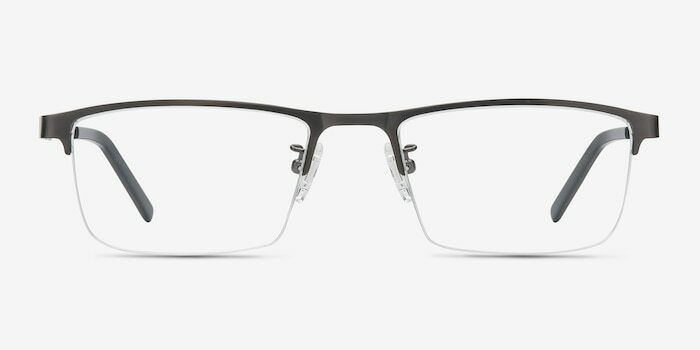 Angular cutouts at the temples add unique detailing, while adjustable nose pads and temple tips deliver extra comfort.